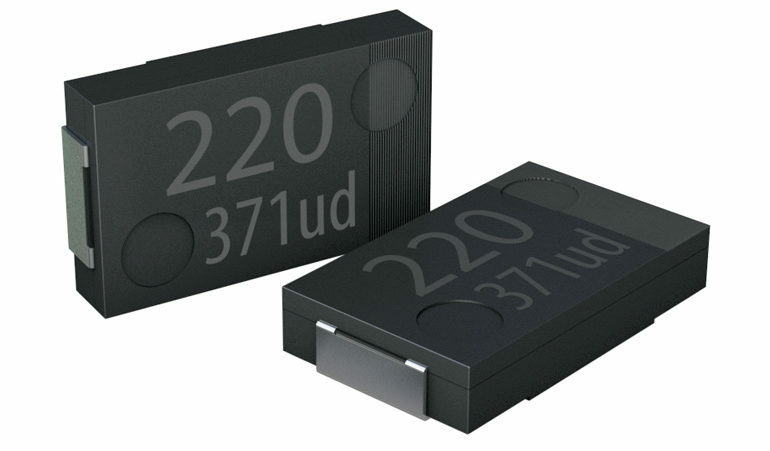 Rutronik has a range of Panasonic polymer capacitors which it says can overcome the current shortage and very long lead time problems associated with multi-layer ceramic capacitors (MLCCs) and offer significant performance improvements in many areas too. 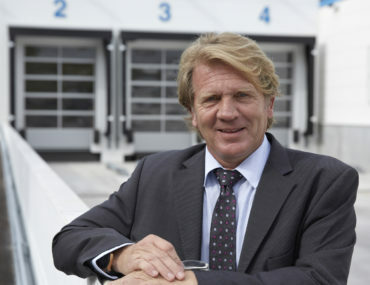 Rutronik and TDK Europe have significantly expanded their distribution agreement for the European market. 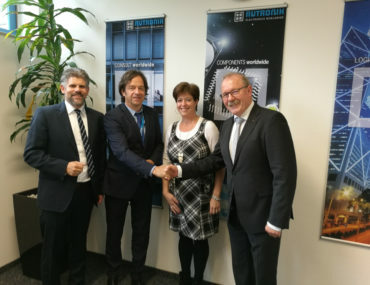 In addition to the TDK-Micronas and TDK-Lambda brands, Rutronik is now selling TDK’s EPCOS brand of products. 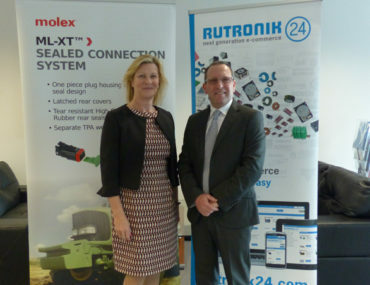 Rutronik has been appointed by Molex to distribute its complete product range in the UK and Ireland. 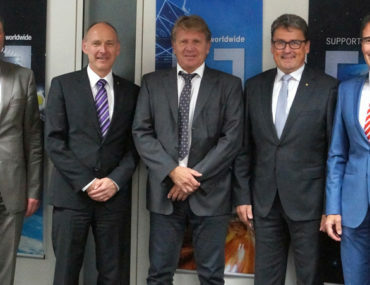 The move enables Rutronik to extend its interconnection portfolio and antenna and RF solutions that increasingly play a part in the delivery of advanced IoT solutions. 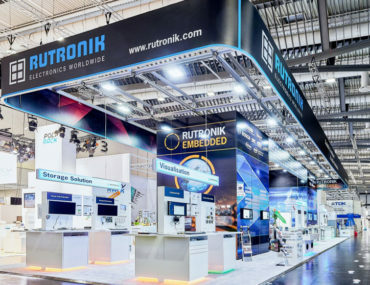 Rutronik will host two booths for Rutronik Embedded and Rutronik Smart at embedded world 2018 (27 February – 1 March) with a focus on the Internet of Things (IoT), security and sensing. 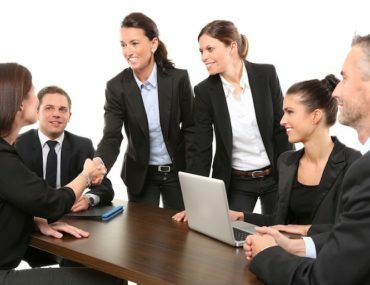 Rutronik Embedded offers visitors system concepts ranging from networked sensor hubs to gateways and enterprise solutions. 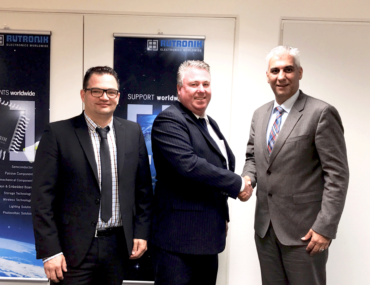 Coupling up: l to r; Massimo Guarnieri, Senior Marketing Manager Opto (Rutronik), Justin Elvin, Managing Director (Isocom) and Reza Maghdounieh, Senior Marketing Manager Purchasing and Line Management (Rutronik).